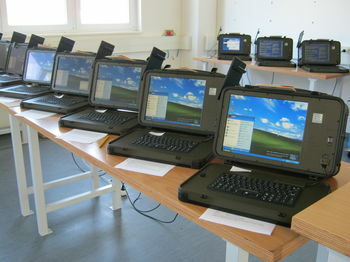 is a registered trademark of beltronic Industrial PC AG which stands for rugged embedded computer systems solutions, to be used under harsh and critical Industrial and Military environmental conditions. 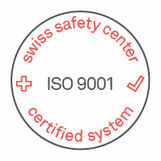 beltronic Industrie PC is a Swiss supplier of rugged computers and displays since 1986, our production facility ALR rugged solutions GmbH in Germany is ISO-9001 certified. Based on highly reliable embedded COTS components and devices we are focused on innovation to develop rugged and reliable system solutions to achieve cost-effective rugged and reliable system solutions which comply with the customer project specifications.